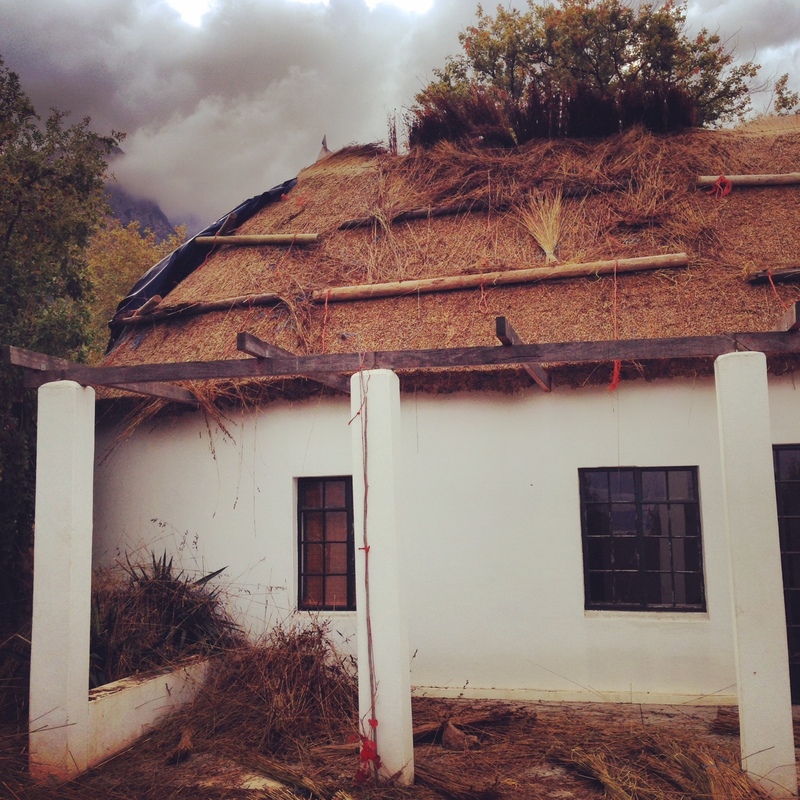 Fisaasbos has been closed for renovations for the last few weeks and we are almost finished! We start taking bookings from the end of June. 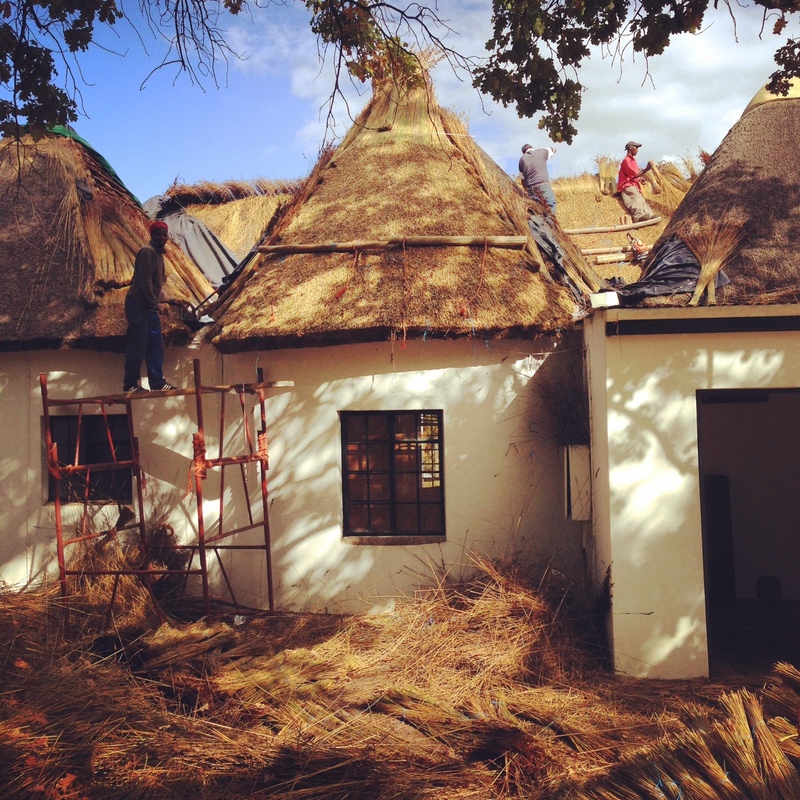 A new roof for Fisaasbos! And we had a small fire at The Stables in April so are having to do a bit of clean up work there. Sadly The Stables are closed until further notice.